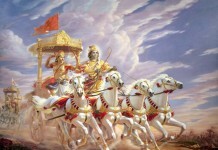 Mahabharata is the greatest epic in Indian mythology. 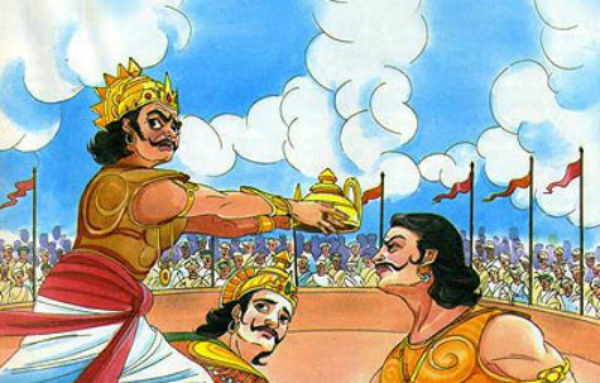 The conflict between the Pandavas and Kauravs led to the Kurukshetra war that lasted for 18 days. 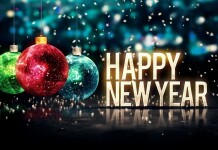 There was immense loss of life and property, and families were broken. 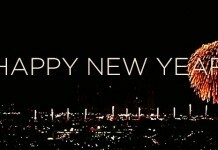 Even kingdoms were changed. 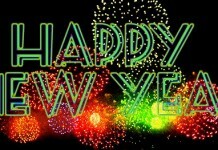 But there were survivors to witness the aftermath. 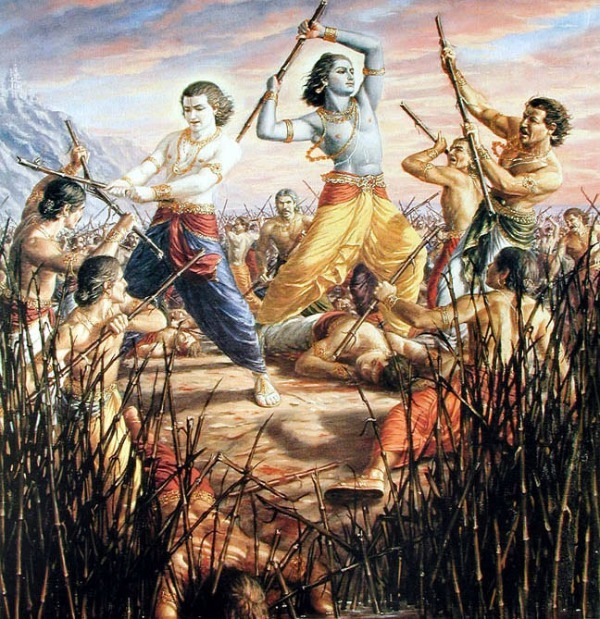 The Kurukshetra war is estimated to have been fought by 3.94 million warriors. The number of survivors was relatively small. Just 12, in fact. 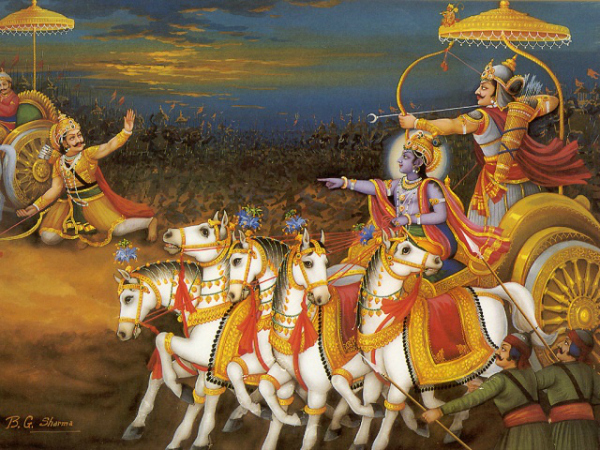 Read on to find out 12 people who survived the greatest war in Indian mythology. 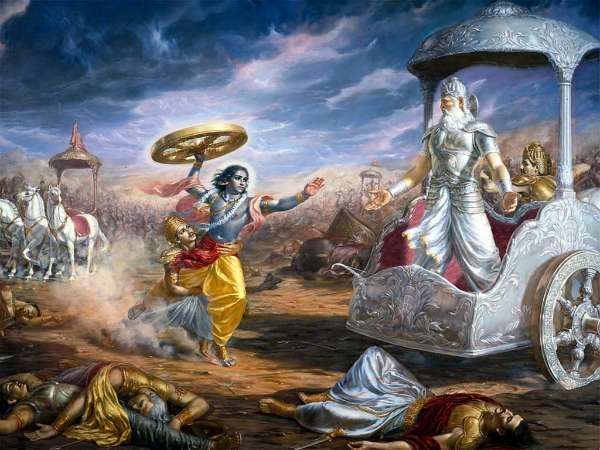 Krishna, the reincarnation of Lord Vishnu, and the mentor to the Pandavas, survived the war. After the war and death of the Kauravas, Krishna visited Gandhari to offer his condolences, and she cursed him. According to her, Krishna could have stopped the war, but he chose not to. Throughout the war, Satyaki favored the Pandavas. 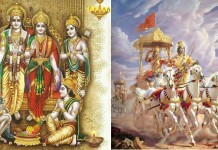 He was a devotee of Lord Krishna and a pupil of Arjuna. 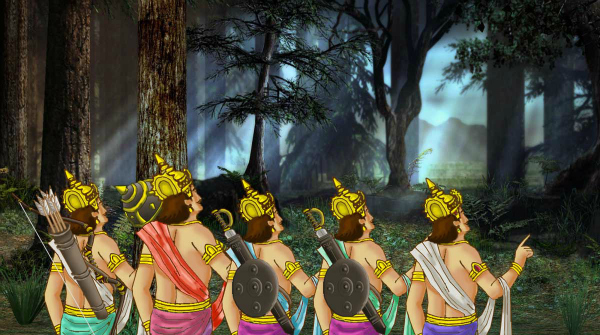 On the 14th day of the war, Satyaki helped saving Yudhisthira from Drona. 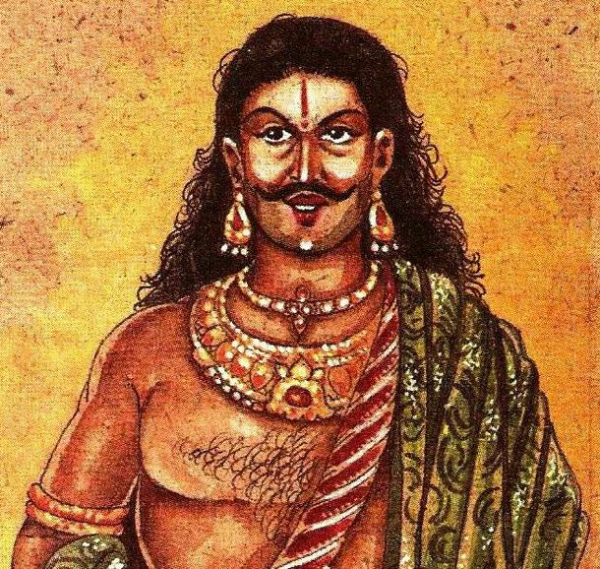 Kritavarma was on the Kauravas side during the war. 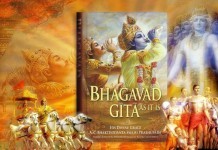 He was a brave warrior and was considered a contemporary of Lord Krishna. Vrishakethu was Karna’s son. During the war, he fought for the Kauravas. Yuyutsu was Dhritrashtra’s son. 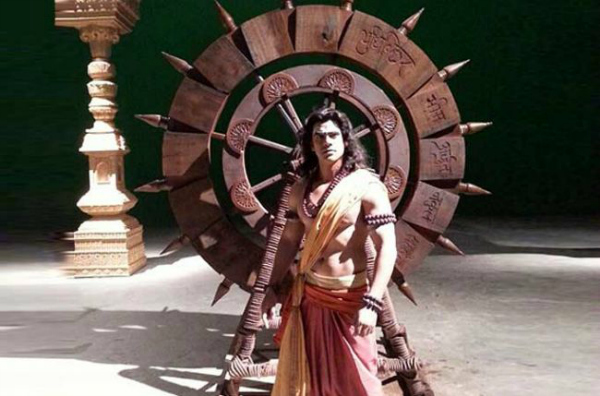 After the war, Duryodhan and 99 Kauravas died and he was the only one to survive. Later, he took over as the king of Indraprastha. 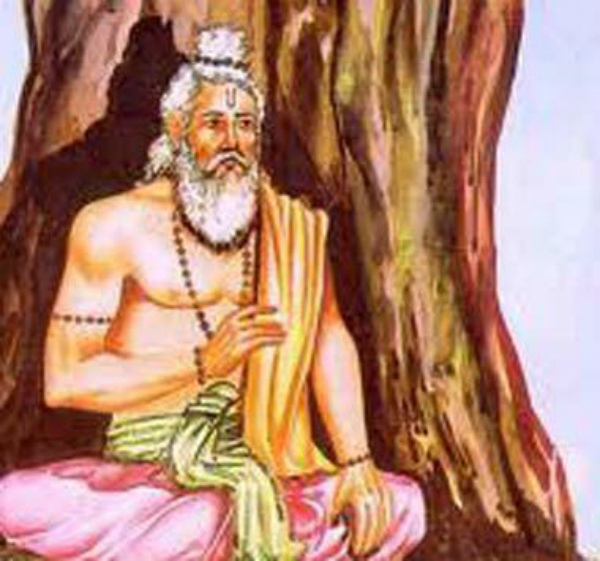 Kripacharya was a teacher of the Pandavas and Kauravas before Dronacharya was appointed to guide them. 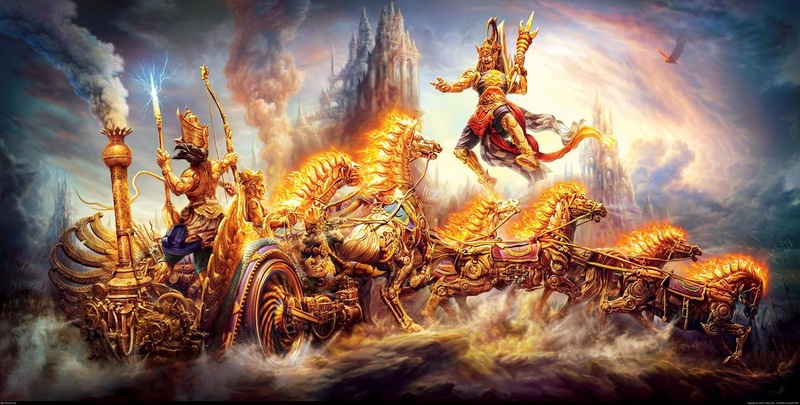 In the Kurukshetra war, he was one of the Maharathis ( a warrior who has expertise in all kinds of weapons and combat skills) who fought against the Pandavas. Ashwatthama is regarded as a great maharathi in the epic of the Mahabharata. He was the son of Dronacharya. During the war, he fought for the Kauravas. 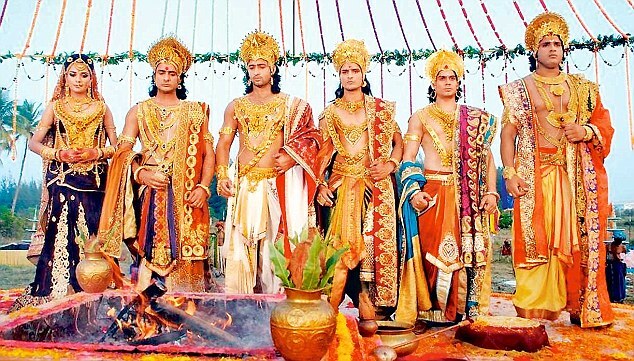 Yudhishthir, Bhim, Arjuna, Nakula and Sahedeva, the sons of King Pandu, Kunti and Madri, survived the war. After the war was over, Yudhishthir was declared the king of Hastinapur. He ruled for 36 years. After that, he gave up his throne and Parikshit (Arjuna’s grand son) took over. The Pandavas along with Draupadi then left for the Himalayas. Total 18 Aukshohini Warriors (38,57,142s Warriors) died in only 18 days.